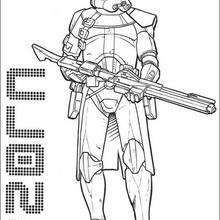 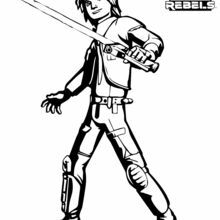 In the new 2014 animated Star Wars Rebels series by Disney you can color this Ezra coloring page with the colors of your choice. 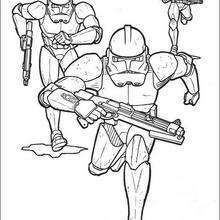 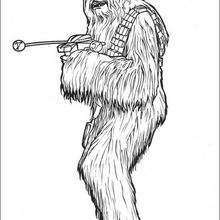 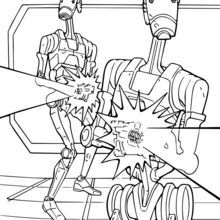 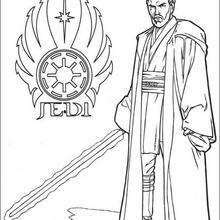 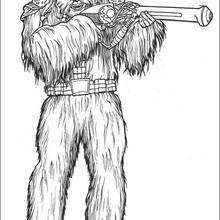 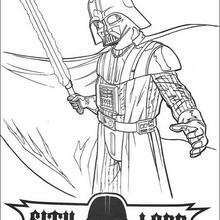 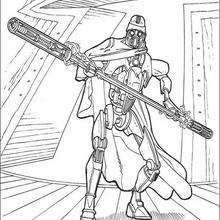 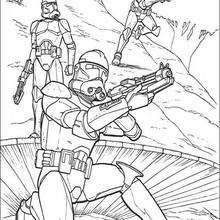 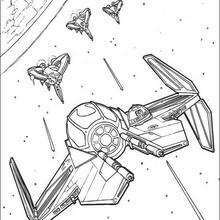 This SWR-Ezra coloring page is available for free in STAR WARS coloring pages. 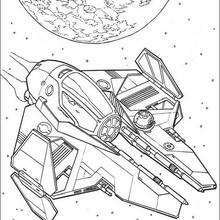 You can print to color at home or use the online coloring machine. 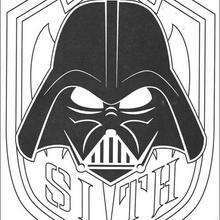 It is rebel galactic fun!